This individual will be in charge of modeling existing buildings based off client provided as built drawings. These buildings usually have old drawings that were hand drafted. 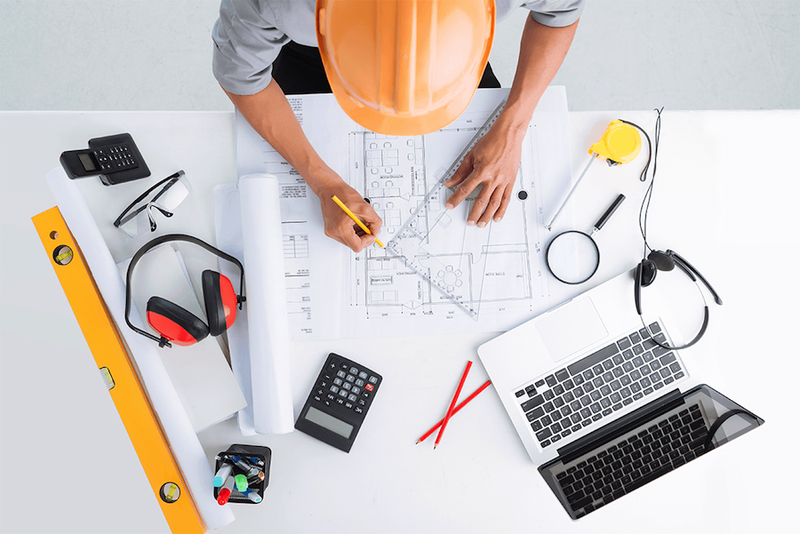 Some buildings may not have existing drawings, so we are looking for someone with an architectural drafting background that knows common dimensions. It is important that you know how to follow standards and templates. Clients may request smaller buildings to be 3D modeled in Sketchup. The desire to learn new skills and think creatively. We are looking for an enthusiastic creative who loves what they do and wants to be a part of our amazing team!